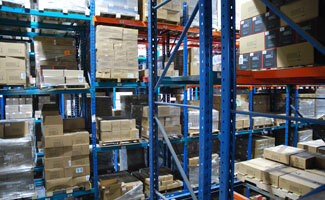 Different products have different requirements for warehousing and distribution. 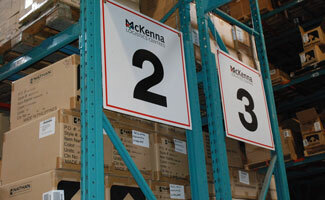 As your third party warehousing provider, McKenna Logistics can accommodate a wide range of those needs in our Canadian facilities. Each of our warehousing and distribution facilities are located in transportation hubs, offer multiple storage methods, and accommodate the customized service available through our customer oriented POD Program. You will be connected to the transportation services you need while staying connected to your product with physical access to the warehouse when you need it. Whether your product lands at Port Metro Vancouver or CN Intermodal Terminal in Brampton, we’ll provide easy accessibility to your product, and to all of the major mass retail distribution centres in Canada. 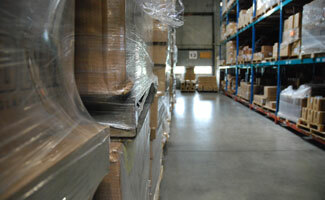 This facility remains close to our hearts, as it is the original McKenna warehouse - the place where our business began! 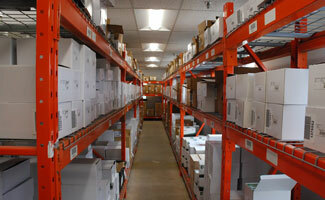 As our home base, this unit has over 115,000 square feet of fully racked third party warehousing space available for you. Our Whybank facility accommodates 110,000 square feet of storage space divided with a mix of bulk and rack storage options. 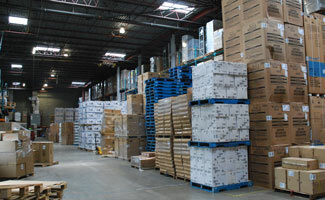 Our two warehouse facilities on the West Coast offer you over 75,000 square feet of warehousing space in both racked and bulk storage. 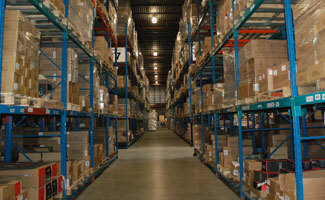 If you would like to learn more about our Toronto or Vancouver warehousing facilities please contact us.